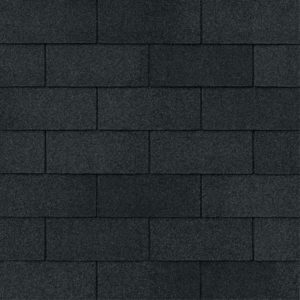 Asphalt shingles are one of the most popular residential roofing materials on the market. 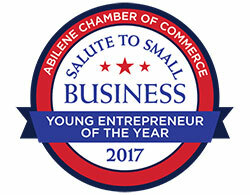 They are affordable, durable, and available in a wide variety of colors and styles to compliment your home. 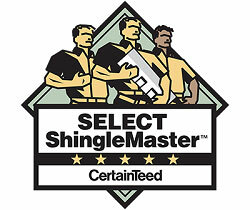 To learn more about what type of shingles are right for your home, give us a call at (855) YO-FAT-MATT. 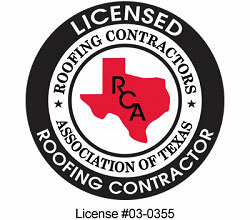 3-tab shingles are an affordable option for your next roofing project. 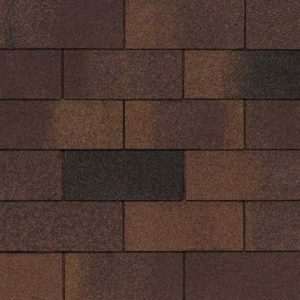 These shingles provide basic protection for your home, come in a variety of color options, and are typically rated to withstand winds of up to 60 miles per hour. 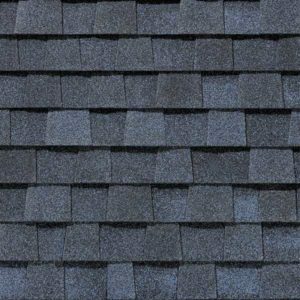 While still popular due to their affordability, 3-tab shingles utilize older roofing technology and lack the added level of protection found in laminate and impact-resistant shingles. 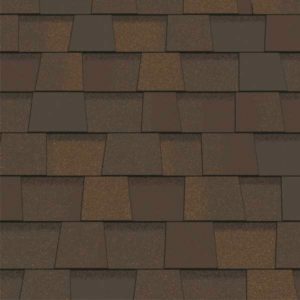 Laminate shingles, also called “architectural shingles” or “dimensional shingles”, are a great choice for your next roofing project because they provide added protection and an enhanced appearance for your home. 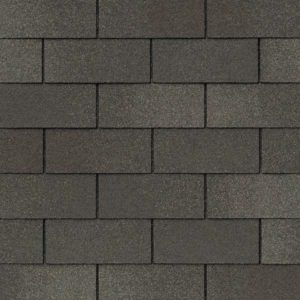 These shingles are constructed using a heavier base material and multiple layers of asphalt. 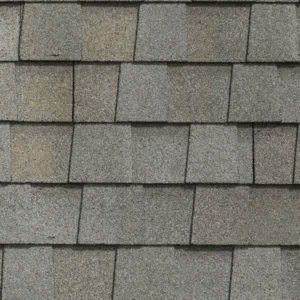 The shingle tabs are also different shapes and sizes, giving them a more dimensional appearance. 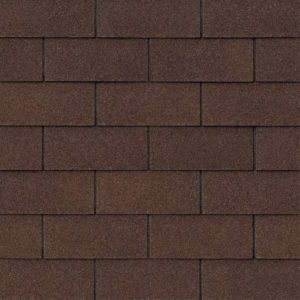 Laminate shingles are typically rated to withstand winds of up to 130 miles per hour. 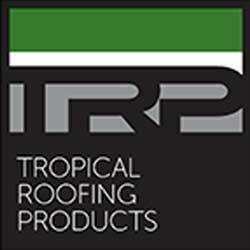 Impact resistant shingles are the best asphalt shingle option for your next roofing project because of their unmatched ability to withstand harsh weather conditions including wind, rain, sleet, and hail. 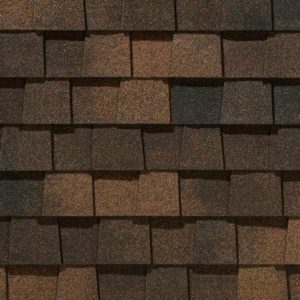 These shingles are similar to laminate shingles in their appearance, but are designed to weather the storm. 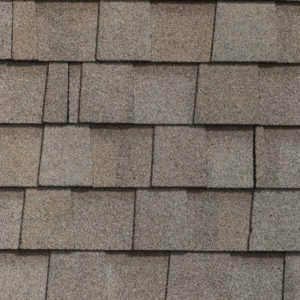 Impact resistant shingles are typically rated to withstand winds of up to 130 miles per hour.